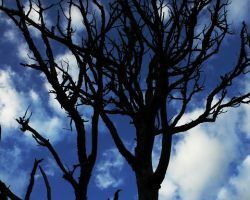 Reviews of Blackhawk Tree, Inc. make it clear that this company offers premier residential and commercial tree services in the area. 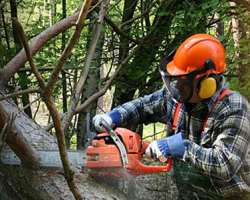 These tree pruning contractors have been working in the industry for over 35 years. In this time they have developed their services to be efficient and come at relatively cheap prices too. From the comments left about this company, it is easy to see that they work towards providing total customer satisfaction. If this combination of experience and service sounds good to you, then you should call today. 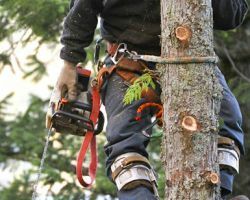 If you are looking for a local tree trimming service that you can rely on to meet all of your tree needs then you need to call the professional team at Amigo Tree Service. This company takes on some of the most complicated and the toughest jobs because they have the experience needed to carry out the necessary work with care. By using the latest industry techniques and safety measures, these experts are able to clean up yards and areas without leaving behind any evidence that a tree company was working on the landscaping. Lineberger’s Tree Service, Inc. has been operating in North Carolina for over 20 years. 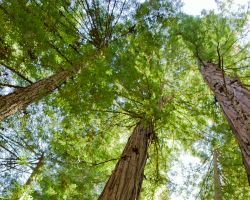 In this time the company has been recognized for having five certified arborists as part of the team, for being a member of the Tree Care Industry Association and for always providing the best customer service. 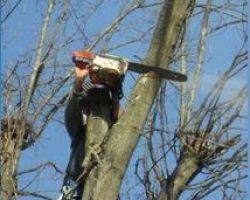 For Raleigh tree removal, tree cutting, stump grinding and more, these experts have the necessary knowledge to execute the job safely. You will be amazed by how efficiently these professionals work. There are plenty of tree care companies in the area, but only Bullard’s Tree Service offers affordable, friendly and efficient services in a perfect combination. Whether you choose the services of these experts or not, they still offer you an idea of the price with their free estimate so you can make the best decision. This is only the beginning of the service when you consider the technicians will keep you informed of everything they are doing as they work and how long the project will take. Tree service in Raleigh, NC can mean anything from total tree removal to trimming and pruning existing trees to look better with the rest of the landscaping. At J&D Tree Pros, Inc. the professionals are trained to meet all of your tree-related needs. This company is insured and only uses the safest and latest techniques to carry out their work. This is something that allows the company to specialize in high-risk tree removal. Whether it is close to your home or near electrical wiring, these experts have the skills to get the job done right.